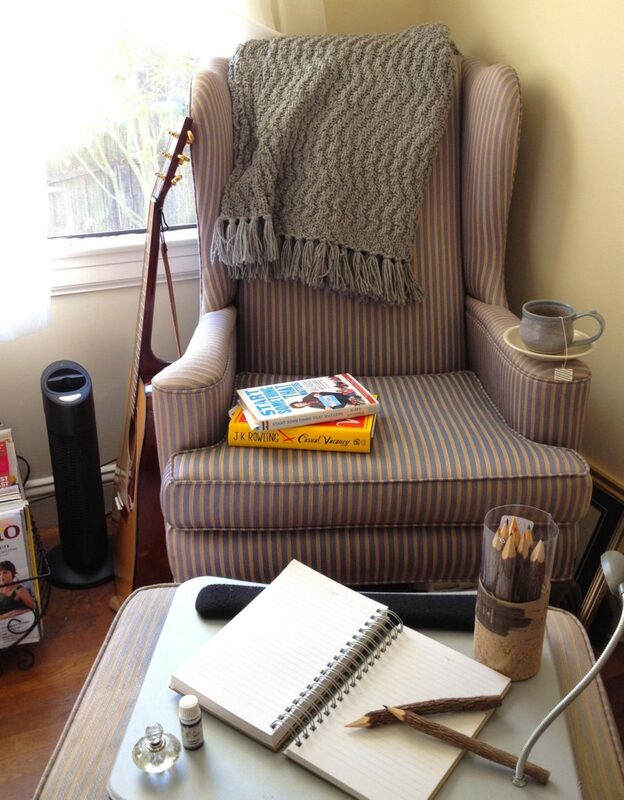 Whether it’s a nook in your home office or a bare spot near the bay window, creating a space for relaxation is a must. 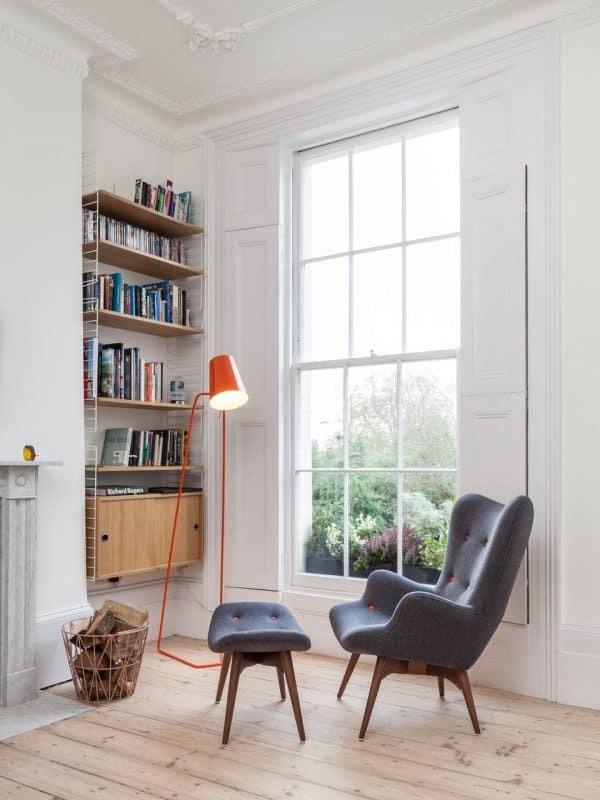 And with these 15 reading chairs, your corners will become that much cozier. 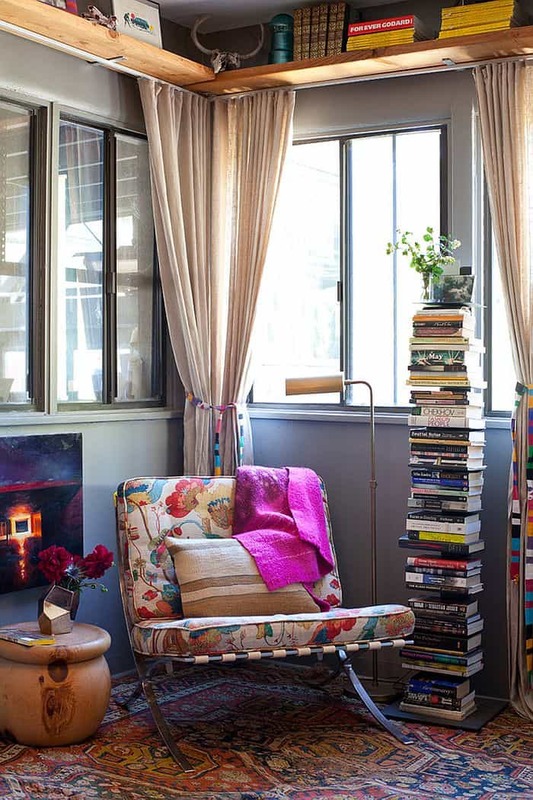 Whether you use it to catch the last few chapters of your current book or you slide in to take a nap or journal for a bit, small parts of your home can be spruced by adding a bit of warm and welcoming flavor. Hi Consumption starts us off with this chic, contemporary beauty. Dipped in a neutral taupe tone and accented by a deeper wood, it’s a seamless blend of varying texture and material. It’s also easily envisioned a bit more personalized with a throw pillow and blanket adding a pop of color and coziness. Here we have a chair with a bit more of a relaxed feel. Dressed in a charcoal fabric and accessorized with some orange buttons, it’s got a more youthful spirit as well. But it’s still relaxing and welcoming with its footstool accompaniment and contemporary style. Check out more ideas over at Interior Design Ideas. 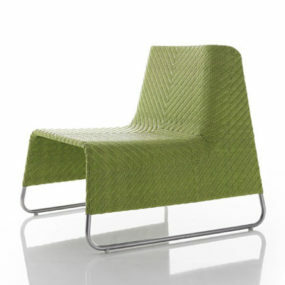 If you want something even more casual, that fits your boho spirit, why not add a bamboo chair to your reading corner. 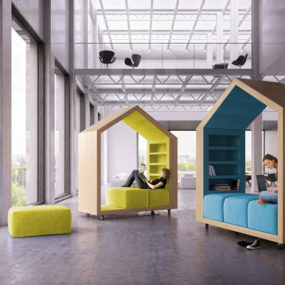 You can cuddle up inside the circle and its plush cushion while diving into your favorite read. 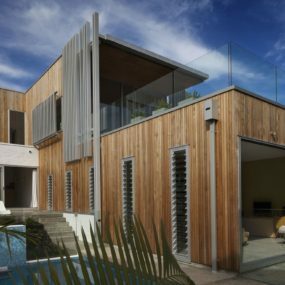 We found this design on Pinterest and love how easily it would fit inside a master bedroom or even an under-the-stairs nook without any fuss. Sometimes your oldest pieces can be your best options. 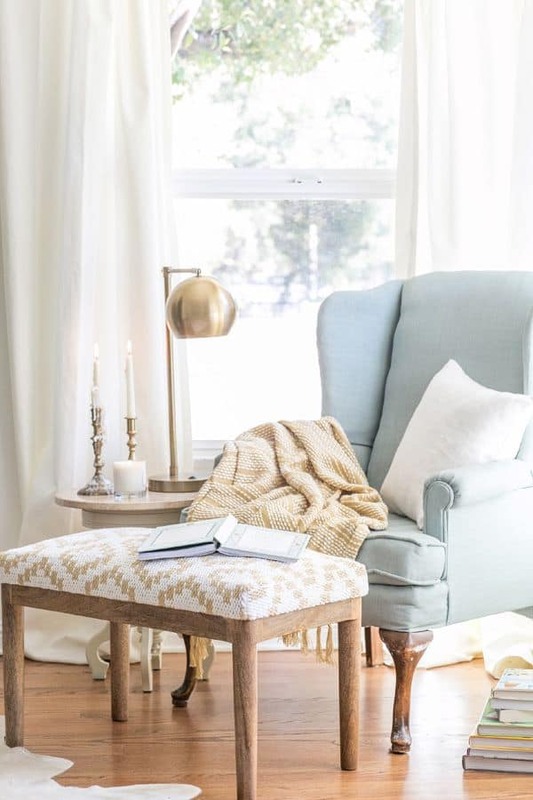 This vintage design we spotted over at Home Chair Designs could truly be the best option when it comes to creating a cozy space to cuddle up, read a little and relax inside your home. Grab your journal and allow the retro prints to do all of the talking. If you’re style is a bit more posh and delicate, tufted chairs will always be a great choice. 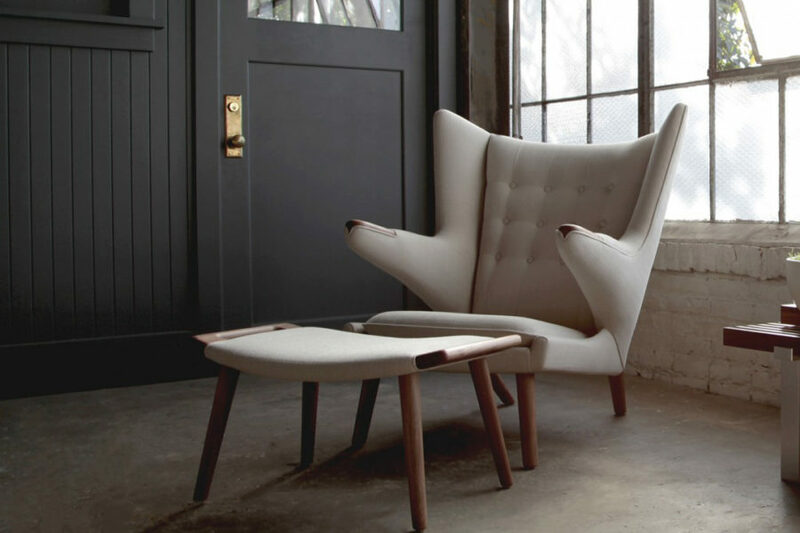 Creamy and plush, this chair is 100% comfy but also 100% stylish too. Found on Pinterest, it’s a good pick for those with a cottage or vintage-inspired vision for their home. 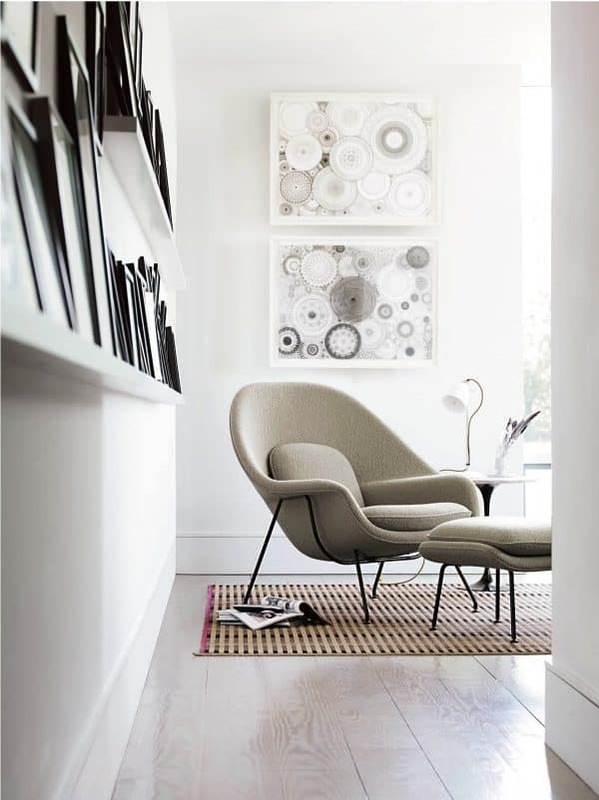 For a bit more simplicity, this rounded chair with slim legs may be the one you’re looking for. It’s dipped in a neutral that’s versatile – whether you want to stick with a monochromatic, subtle scheme or go with color. 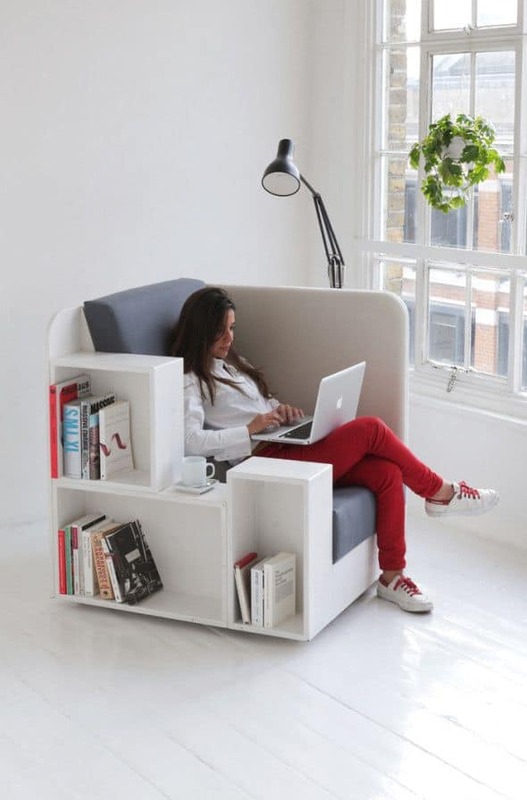 And will easily slide into any nook or cranny of the house without creating a cluttered feel. 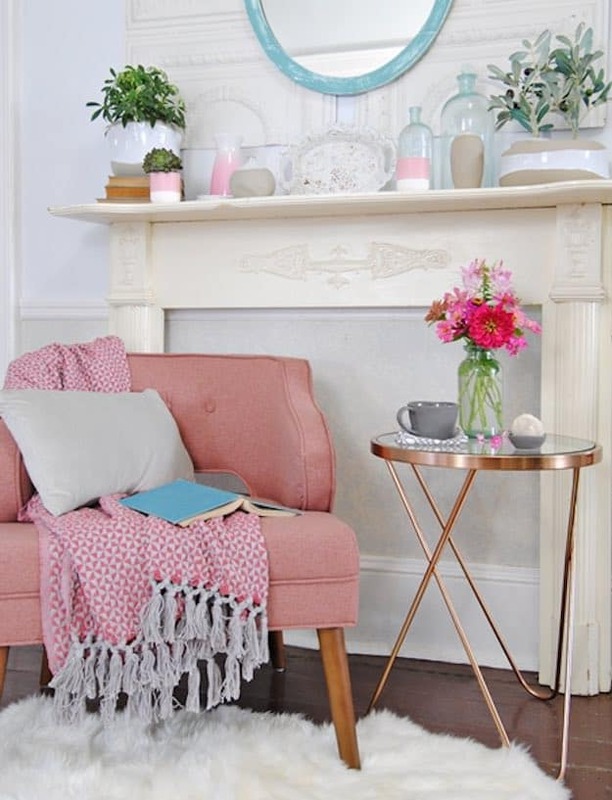 Living Room Ideas captured this beautiful corner and we were instantly inspired by all of its easy, girlish charm. 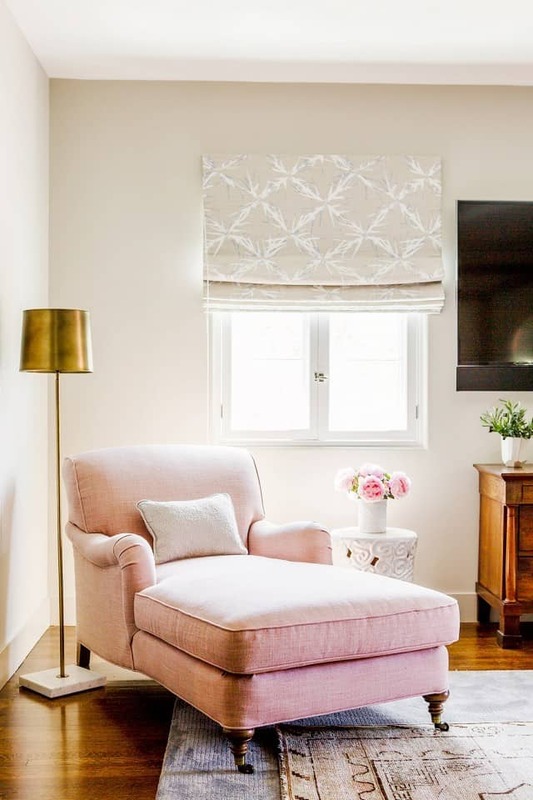 The pink chair really adds a certain amount of personalized flavor to the nook, which may be exactly what you need! Don’t be afraid to go with color, especially for parts of the home that are special to you. Here’s another fun, contemporary piece we found while scrolling through Pinterest. White with a metal frame, it’s a good design for personalizing as well. You can truly fit into any corner and then coordinate and jazz it up with your very own style. Decoist had this bohemian beauty up their sleeves and we instantly fell in love. Mixing prints and funky colors, if you want a more upbeat – but still cozy place to relax and read, this is the inspiration you need! 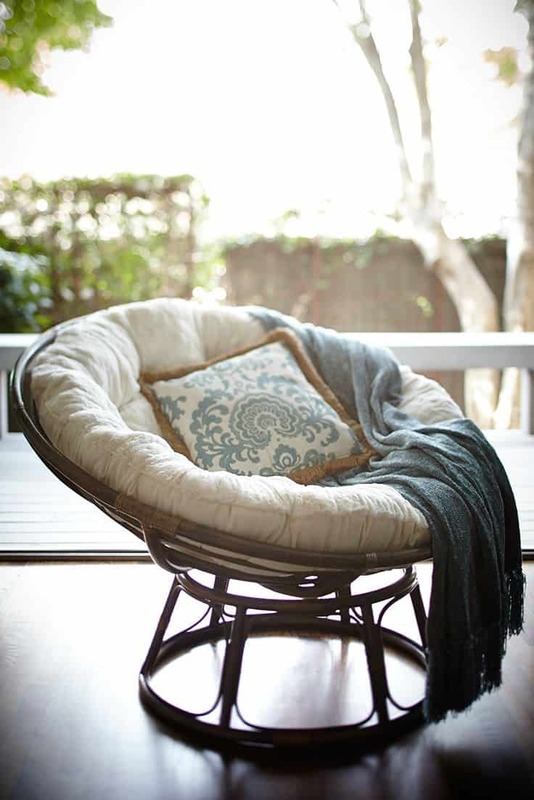 Add a throw pillow and a blanket – or two – to make it really feel welcoming. 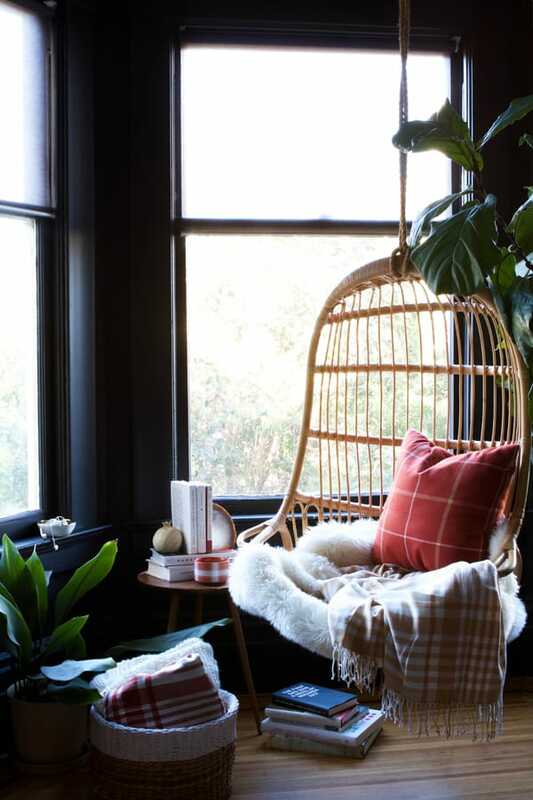 Oh Happy Day showcased a bamboo hanging chair that will not only be comfy but add a certain element of surprise to your space as well. 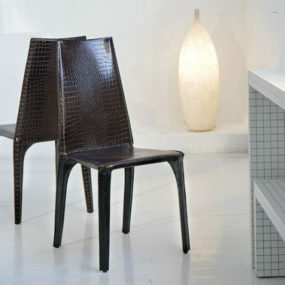 We love h ow it contrasts with the darker walls and plays well with the natural light as well. Just add lots of cushion and melt into the seat this afternoon. Again, don’t be afraid to choose color over any neutral, especially if you feel especially drawn to it. 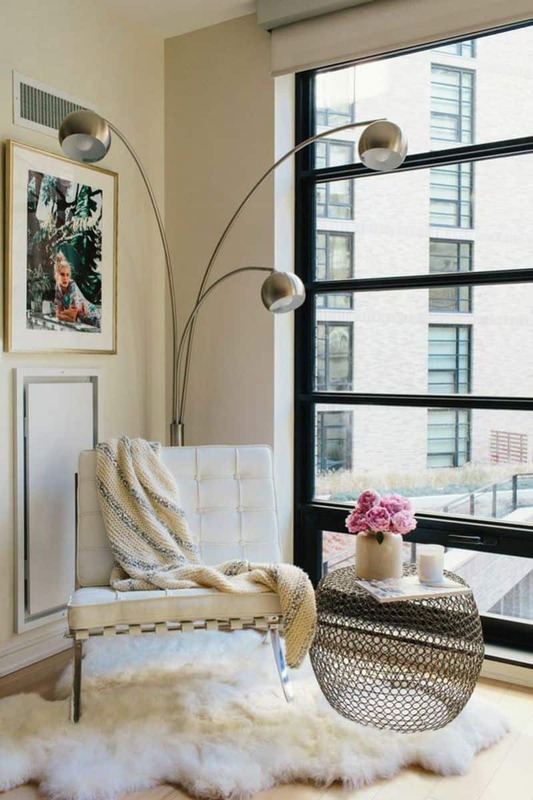 But, in general, a chaise lounge chair is really the best fit for a reading nook or as a “reading chair,” because you can kick up your heels and relax with so much ease. Thanks for the insight Decor Aid! If you’re looking for something with a bit more masculine energy, then check out this setup! 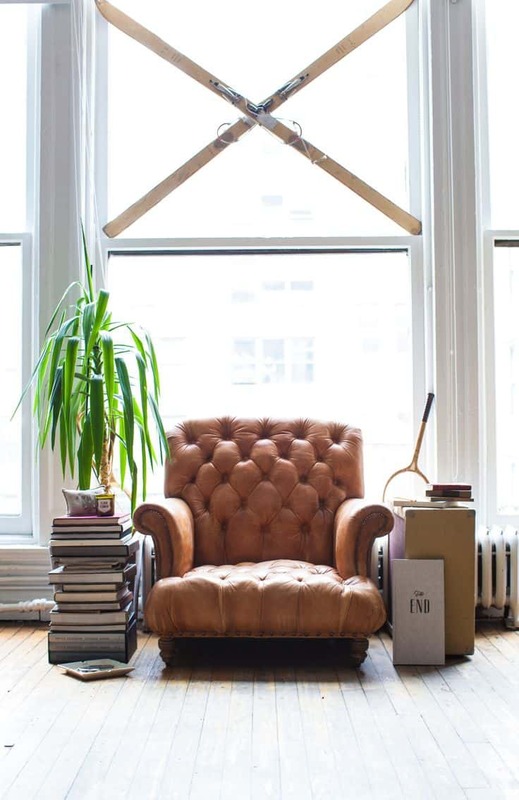 With a tufted, leather chair you’ll defininlyte be providing some edgier vibes into the mix. 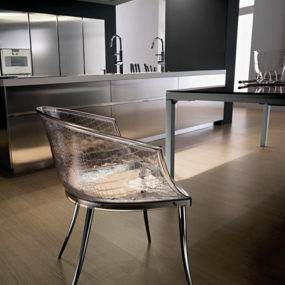 We love the texture too and how it plays well with hardwood floors, and even more industrial settings. A beautiful, power blue chair and creamy accents may be the perfect additions to your home office. 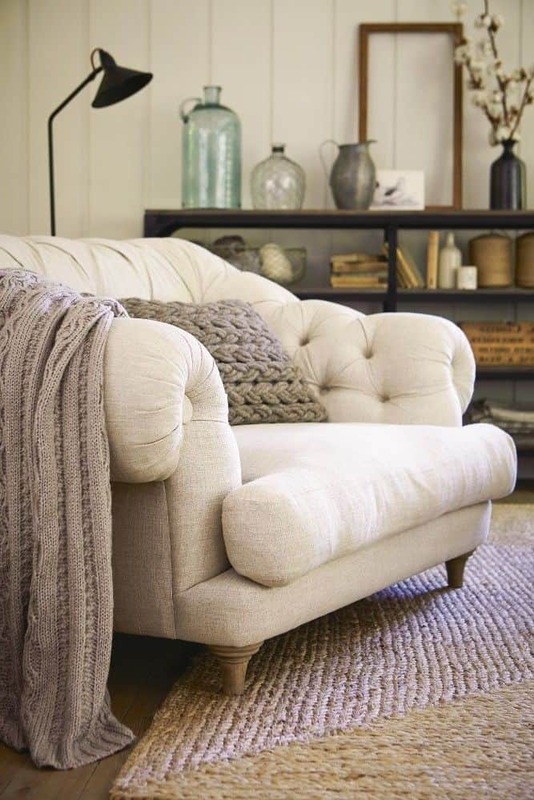 Creating a reading nook is all about comfort and this photo definitely depicts a spot of luxury and relaxation. It’s got a certain cottage, vintage flair that we really love too. 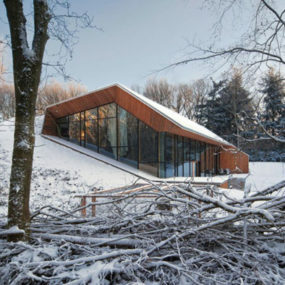 Check out this awesome, innovative design we found on Pinterest! 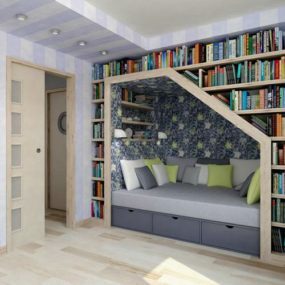 You can a built-in nook that provides you with a place to get cozy and shelving for your books too! 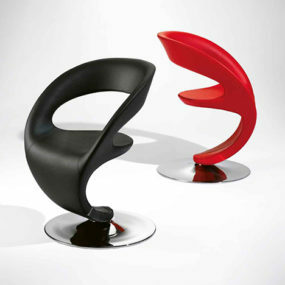 This is great for studio apartments or homes with a bit more futuristic, contemporary style. 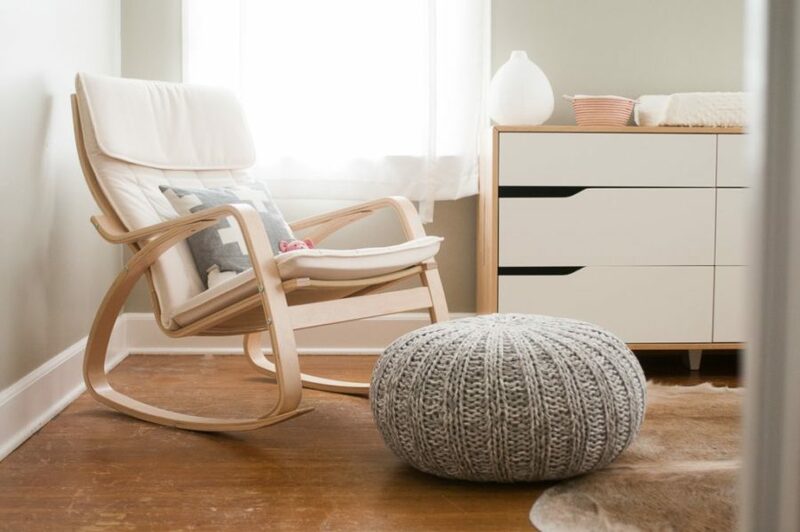 And finally, this Scandinavian rocking chair from The Coolist is a great piece to use inside nurseries or even on your back porch. 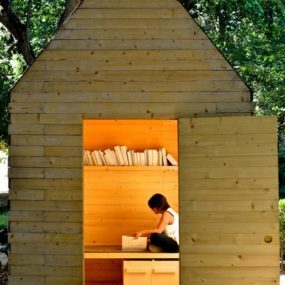 Read your favorite books or read to the little ones from the chic design. But the coziness here comes in the form of the accessories, from the pouf to the throw pillows.